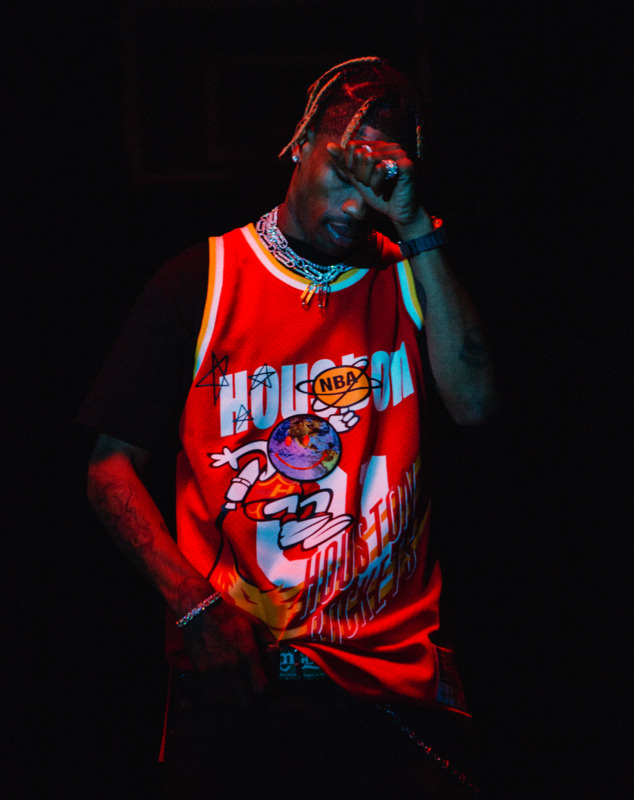 Travis Scott kicks off Mitchell & Ness and Bleacher Report's "NBA Remix Campaign." Mitchell & Ness and Bleacher Report have joined forces to launch an exclusive "NBA Remix Campaign," which will result in a run of limited edition NBA jerseys and apparel created by icons from every NBA city. 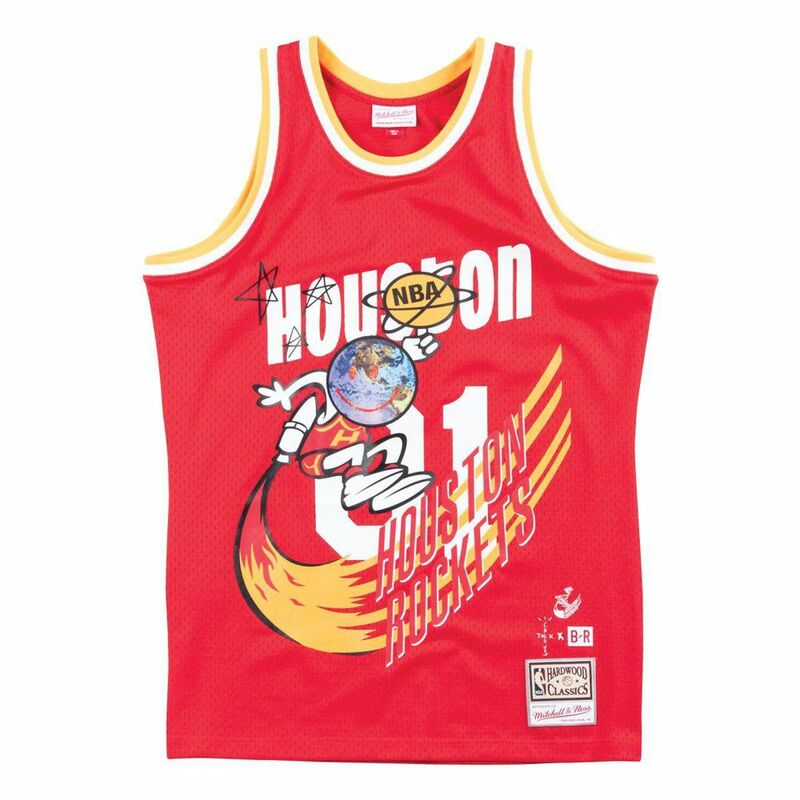 Among the items set to release is a Travis Scott designed Houston Rockets jersey that combines the Astroworld aesthetic with the Rockets' red and yellow jersey from the '70s. 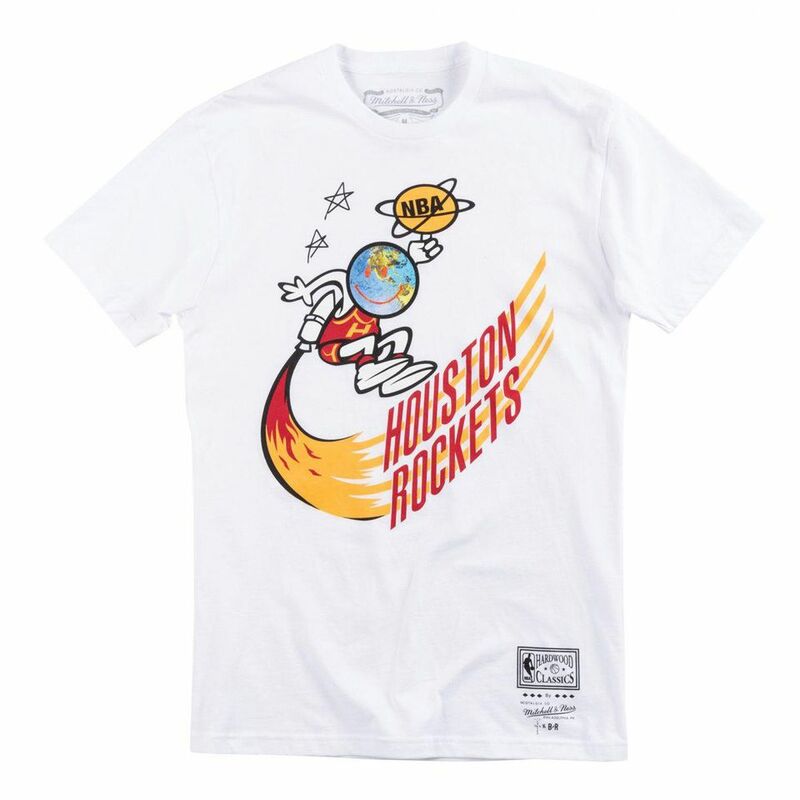 In addition to the Cactus Jack x Houston Rockets jersey, La Flame's NBA Remix Campaign will also feature two similarly styled tee shirts, as seen in the IG post embedded above. 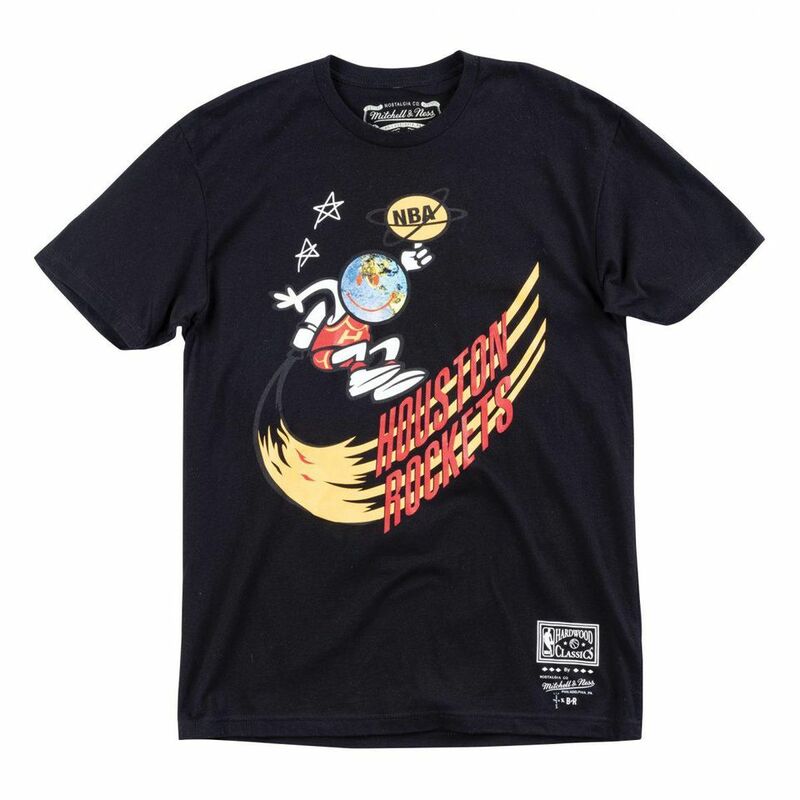 The Travis Scott x Mitchell & Ness x Bleacher Report collab will release at 9pm ET tonight, March 26. The gear ranges in price from $60 to $250.